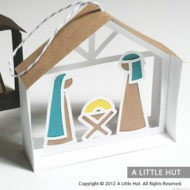 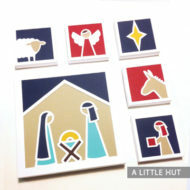 View cart “Nativity gift set” has been added to your cart. 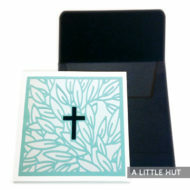 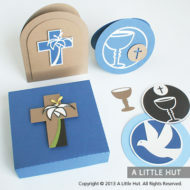 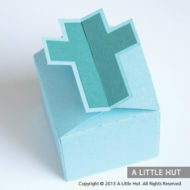 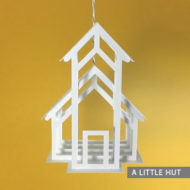 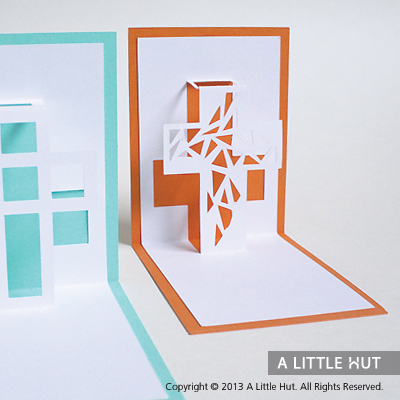 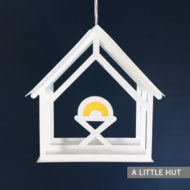 These two crosses are designed to celebrate Easter, a baptism or first communion with contemporary looking pop-up cards. 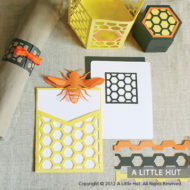 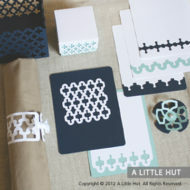 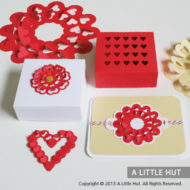 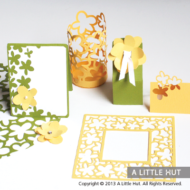 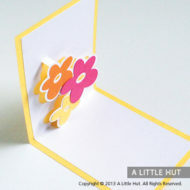 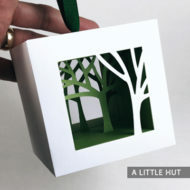 Dress them up with background colors or add other embellishments and flowers to make them more suited to your recipient.